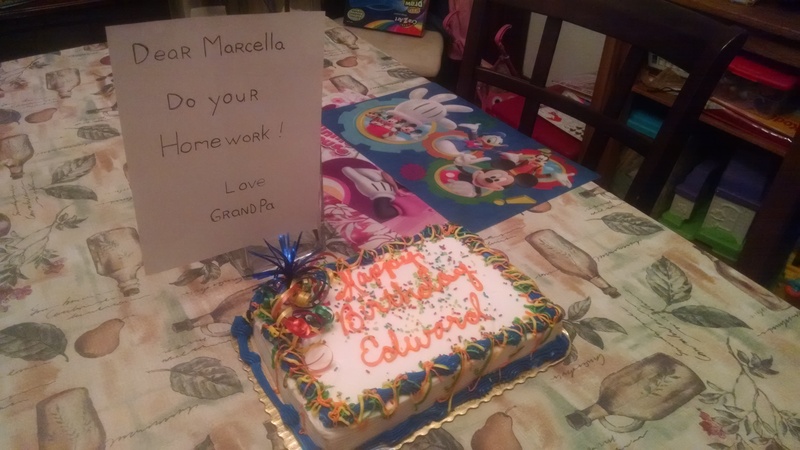 Celebrating Edward’s 2 year birthday and a special note from Grandpa to Marcella. 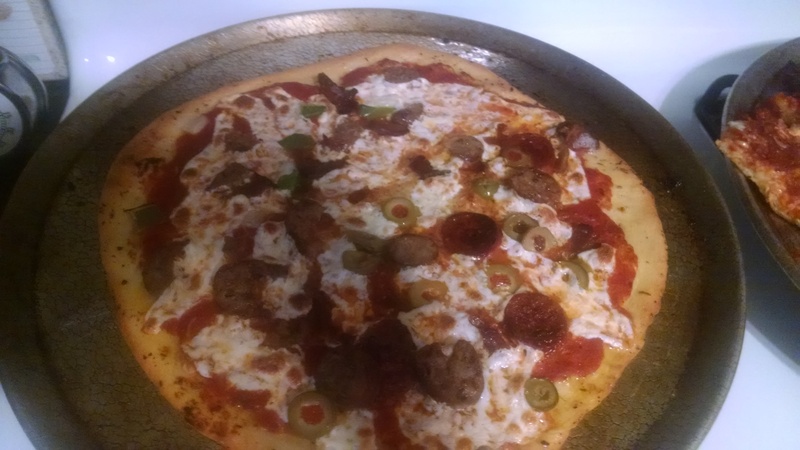 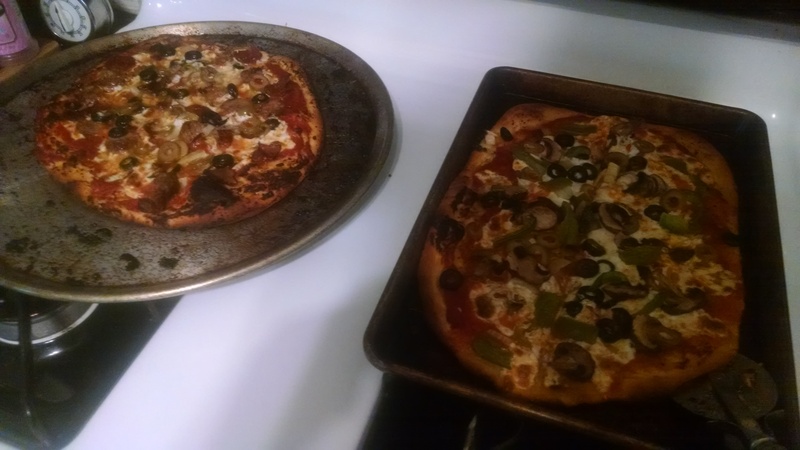 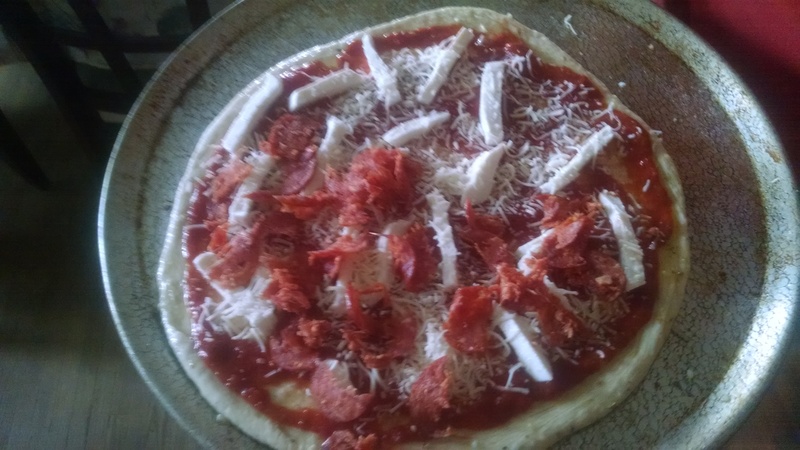 Build your own pizza. 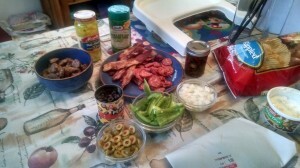 Had a multitude of toppings to choose from. Was going to cook them all on the grill but only managed to do one as it looked like we were going to get a pretty good storm. 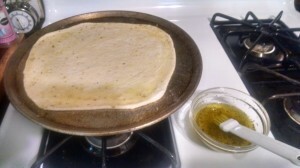 Getting the crust rolled out and brushed with olive oil, salt, pepper, garlic, and parmesan cheese. 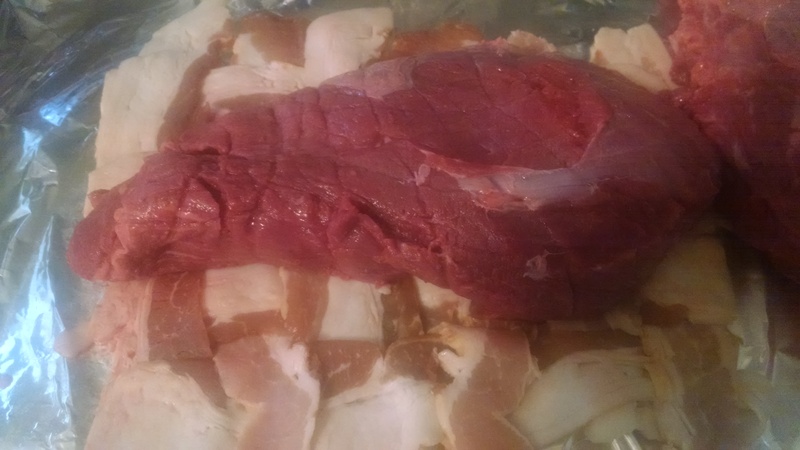 Picked up a sirloin tip roast last night. 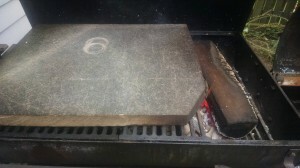 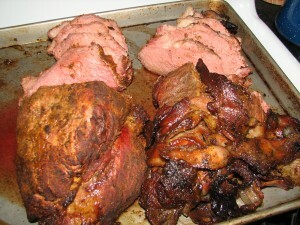 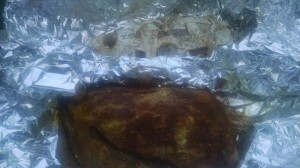 I split the roast into 2 and rubbed one with mustard, cut some slits for garlic, and Oakridge BBQ Black Ops. 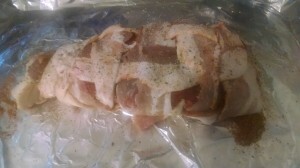 The second half I coated with the same black-ops, but then covered it in a basket weave of bacon. 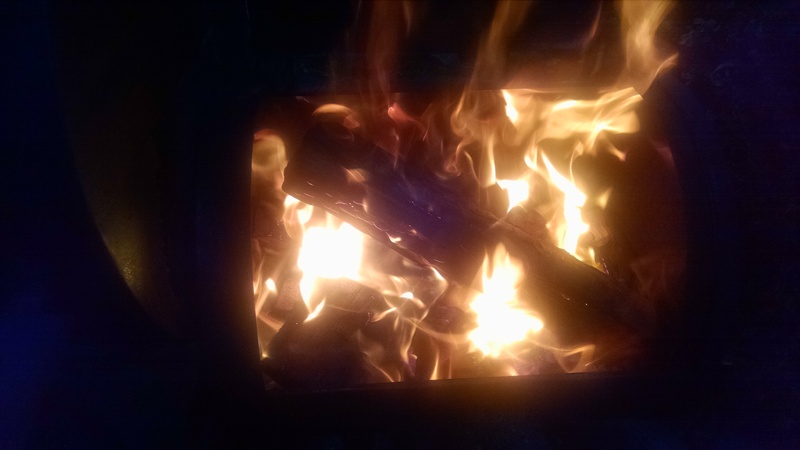 Got the fire ready. 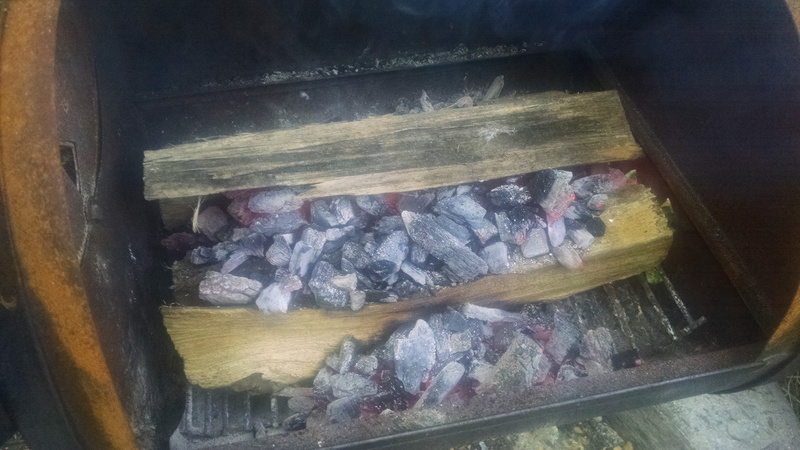 Using hardwood. 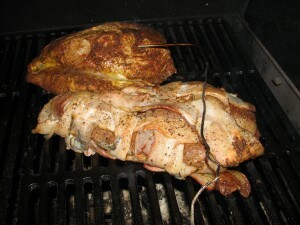 Smoked until internal temp was 140.